India’s largest luxury car manufacturer, Mercedes-Benz, today achieved the double feat of inaugurating the largest Parts Warehouse in the luxury car industry and also setting up the company’s largest retail training academy in South Asia– christened as the Mercedes-Benz Academy. These infrastructure expansions by Mercedes-Benz India are a strong reiteration of the growing relevance of the Indian market and a strategic step towards future readiness to cater to the growth in the sector. 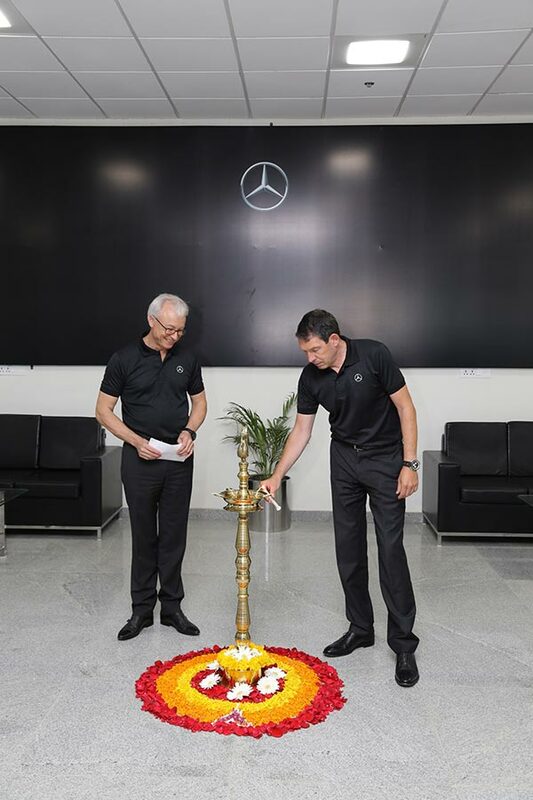 The Parts Warehouse and the Mercedes-Benz Academy were inaugurated by Dr. Till Conrad, Head-Region Overseas, Mercedes-Benz Cars at Daimler AG and Roland Folger, Managing Director & CEO, Mercedes-Benz India. India remains one of the bright spots for Mercedes- Benz and this critical expansion of infrastructure and investment in retail training signifies our strong customer centric approach and long-term vision; which underlines our confidence in the Indian market. Mercedes-Benz is not only expanding its world-class infrastructure here in India, but also strategically developing the skill-set of its workforce, ready to capitalize the future growth of the luxury industry. We are glad to support such strategic decisions and are confident, that initiatives like these will make the India growth story more inclusive, making the brand future ready. 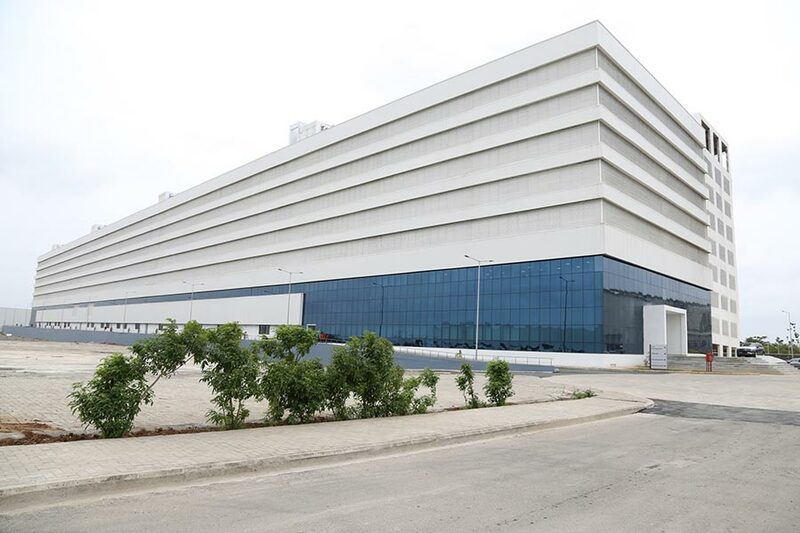 Creating the largest Parts Warehouse in the luxury car segment equipped with state-of-art technological processes, automations and also inaugurating South Asia’s biggest Mercedes-Benz Academy, are significant accomplishments for Mercedes-Benz India. These initiatives are result of our focused customer orientation that will help create a long-term value to our discerning patrons, giving us a competitive edge in this dynamic market. At Mercedes-Benz India, it remains our relentless endeavour to build-on to the strong foundation we have created for the brand, and further develop a sustainable future for our partners and employees. Investing in the infrastructure and also in people is a hallmark of a fundamentally strong brand like Mercedes-Benz, and this strategic decision, will play a pivotal role in our future growth in India. 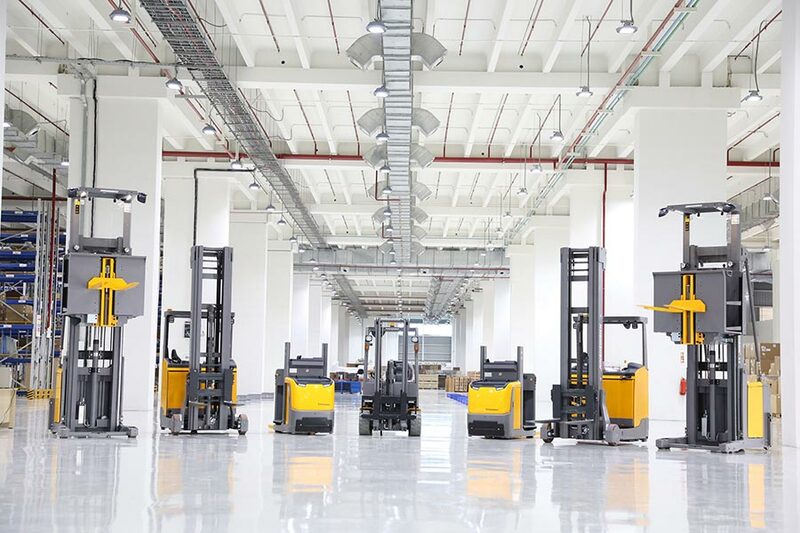 Warehouse equipped with specialized safety features like VESDA (Very early smoke detection alerts), in-rack sprinklers, Air Handling Unit (AHU), etc. Mercedes-Benz’s Retail Training division has been actively contributing in developing, nurturing and mentoring retail manpower effectively for the last two decades. Be it establishing the in-house Mechatronics School, successfully driving the ADAM Course at Government Polytechnic in Pune, Aurangabad and Government Engineering College Trivandrum, or developing training content creating virtual learning platform for Global Training of Daimler AG. The Retail training has been the backbone of developing manpower required to support future business growth. The VPC is created to cater to vehicle storing requirement of Mercedes-Benz India till 2024 and will aid the company’s vision to deliver “Zero Defect Customized Vehicles with Customer Delight. Entry is restricted only to authorized vehicles and drivers through automated boom barriers, digital board displaying parking occupancy status, etc. decal kits, specialized car upholstery, specialized paints, other fitments etc. You can share your opinion on this story by commenting below.